For the past period we’ve been working on helping developers and advanced users to understand more how the information is distributed in Yclas database and to give a better overall understanding of how Yclas works. 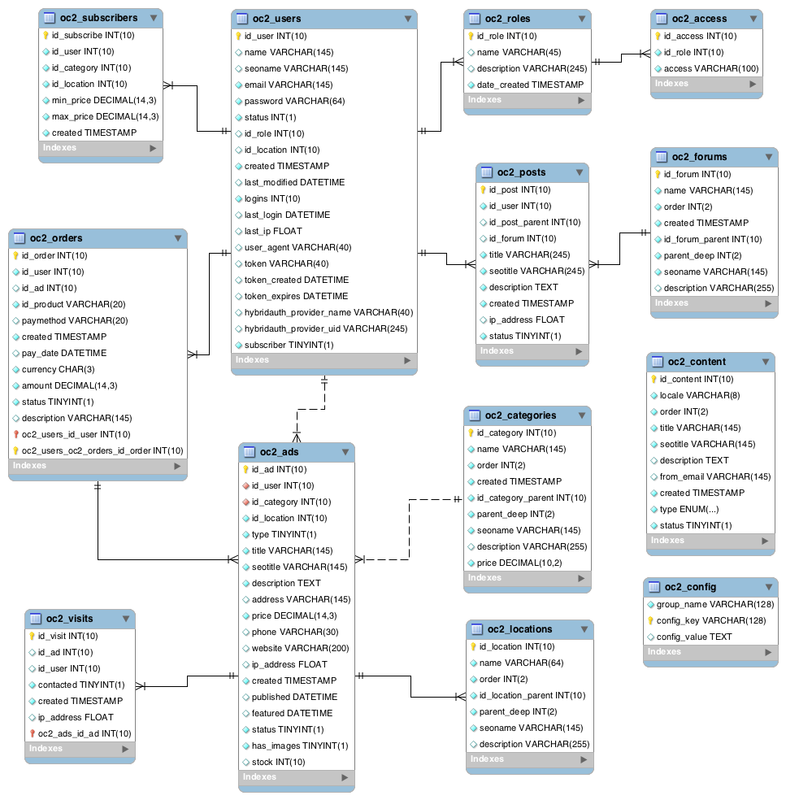 Basically, this is a detailed description of the database tables created during the installation of Yclas. Currently, the database supported by Yclas is MySQL version 5.0 or greater. You can check the full database description.